Chancel Choir rehearsals are open to anyone wanting to share their gift of music. ​We meet on Wednesday evenings at 7 in the Nifong Music Room. Handbell Choir rehearsals are on Wednesday evenings at 6 pm in the Nifong Music Room. Having a little fun at choir rehearsal! Please join us! 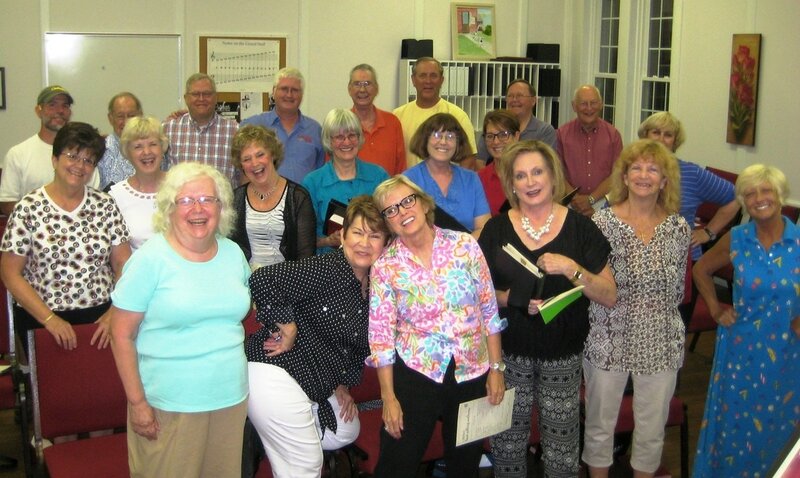 If you would like more information or if you have questions about the music ministry, please contact our Director of Music, Patricia Harrelson at pharrelson@fumcrutherfordton.org.